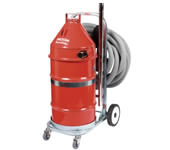 Hilton’s unique design, takes the time, sweat and hassle out of your factory cleaning and workshop maintenance with industrial vacuum cleaners and commercial vacuum cleaners that excel for more effective waste management. 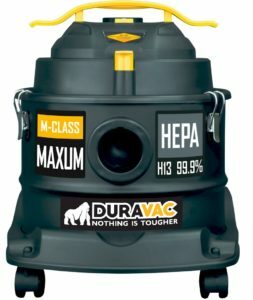 Are these Industrial Vacuum Cleaners right for your business? If you want to cut maintenance costs, better your product quality, and improve your workplace environment then Hilton is a great solution. 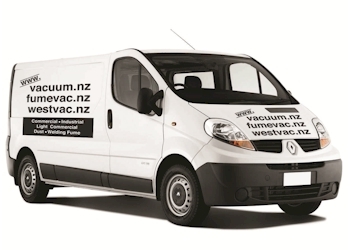 Have you experience these vacuum cleaner problems? 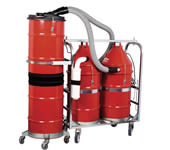 For more information on the Hilton range, visit their web-site.